Company: Schrader Plumbing Schrader Plumbing is looking for more quality, service-minded plumbing professionals to join our team! We set a high standard for employees. And we reward top notch service and performance. 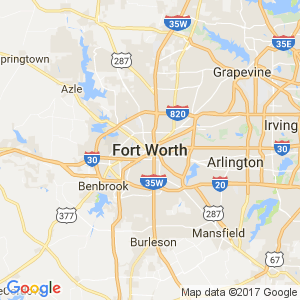 We are looking for Licensed Plumbers for our Tarrant County service area. We offer year round work, and great pay for the right candidate. Get paid for what you are worth. We are looking for career minded plumbers that want to make 100K annual and more. Make money when the money is there. If this is not you, please do not apply, we are not looking for just anyone. We are looking for the best! Take your work van home, very nice updated vehicles. All candidates are required to undergo a pre-employment background check, including driving record. For more information and immediate consideration call 817-262-0989 or fill out the form below. Requirements To qualify for these positions, you must have held a Plumbing License for 3 years or more and worked as a plumber those years in the service field. Schrader Plumbing is an Equal Opportunity Employer. If there are problems with this, please explain in the message field at the bottom of the form.